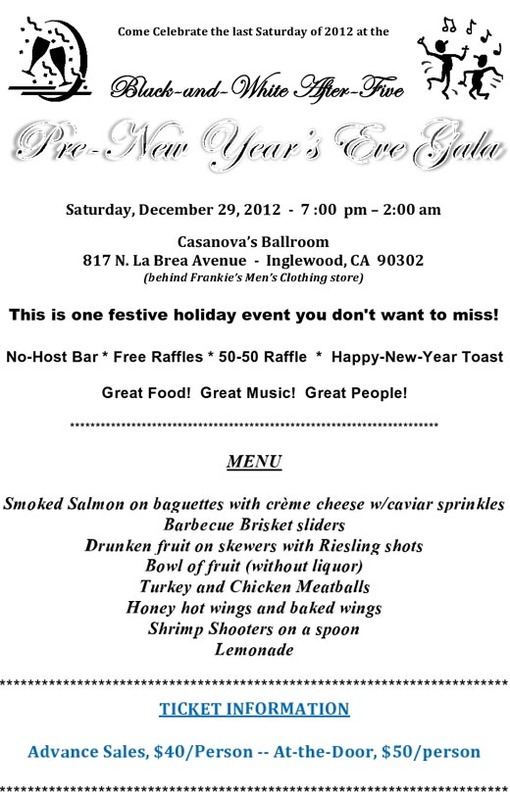 Compton, CA -- The Compton High School Class of 1973 reunion committee invites everyone to join them on Saturday, December 29, 2012, 7:00 p.m. for a Black-and-White After-Five Pre-New Years Gala. 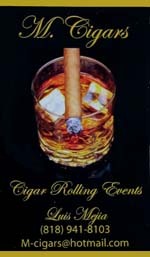 It will be held at the Casanova Ballroom, 817 N. La Brea Avenue, Inglewood, CA. The tickets are $40.00 per person ($50.00 at the door) for an evening of good music, good fun, and good food with great people. The committee is raising funds for its 40-year reunion which will be held in August 2013. Known for “giving back” to its alma mater, the committee is also raising funds for a gift to the school and for scholarships. Since its 15-year reunion in 1988, the class of 1973 has donated over $20,000 for scholarships, restoration of the landmark Big C mural, and for repairing the carillon chimes in the campus clock tower. Come and celebrate the last weekend of 2012 in a very festive, classy fashion wearing your black or white after-five attire. Make your check out to, and mail to Compton High Class of 1973, 16524 S. Muriel Avenue, Compton, CA 90221.
for more details and to purchase your tickets on-line. You may also contact Ricky Cheatham at (310) 386-7486 or Yolanda Hayes at (310) 638-5470.